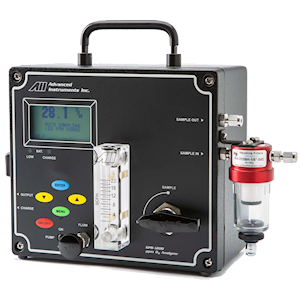 Analytical Industries’ high-accuracy portable oxygen analyzers are for applications which must be controlled at several defined measurement points. The GPR-3500 model has a compact, rugged enclosure and includes stainless steel wetted parts, integrated flow meters and needle valves. It measures purity for inert gases, carbon-dioxide and oxygen. The GPR-1200 compact portable trace oxygen analyser features a 4-way valve that traps a gas sample in the sensor. 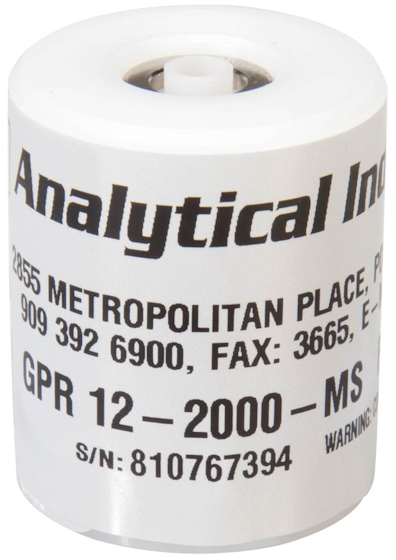 This enables faster oxygen measurement times when moving from point to point in a process and also protects trace oxygen sensors from premature depletion due to exposure to ambient oxygen levels to increase their lifespan. 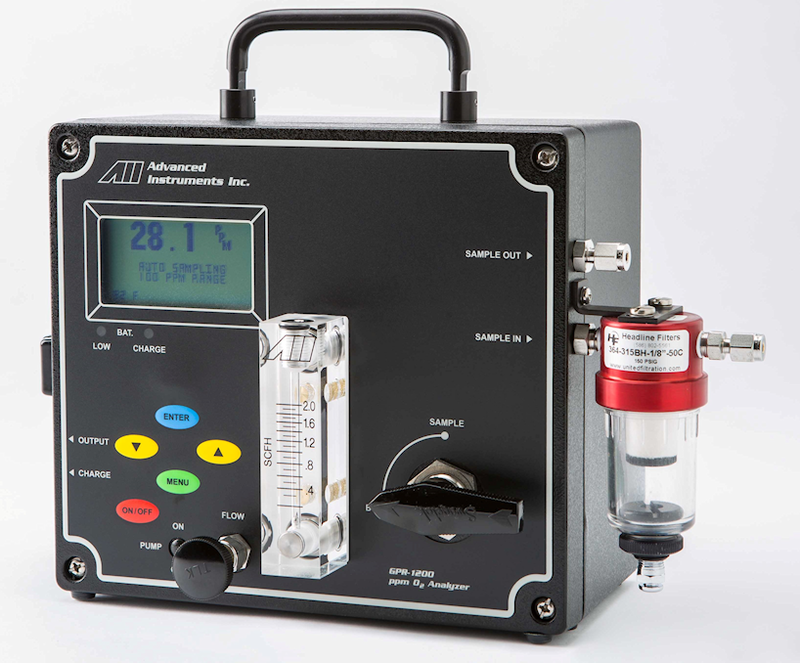 It all adds up to economical operation and low cost of ownership for this market-leading portable oxygen analyzer range.